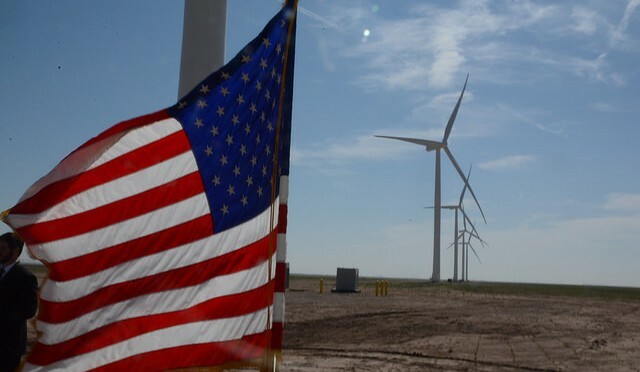 Dakota Wind Power is attempting to create a new value added industry in Southeast South Dakota. History tells us that every project has its detractors. Imagine what life would be like today if leaders had not pushed for electricity, telephone or water. Going back in time, electricity came to this part of the state in the 1930’s and 40’s and there were opponents. Many farmers felt that their own 32 volt Wincharger systems would suffice through time and didn’t want what they considered “unsightly” power lines. Fortunately, the winds of change prevailed. Rural telephone came along and met some of the same resistance. Telephone systems became a reality and now almost everyone carries one in their pocket. Next, rural water came to Lincoln County in the 1970’s. Opposition to this caused all subscribers to pay more for legal fees. Good, clean water is now available to all at the turn of a faucet. One of the last value-added projects to have its detractors were the highly successful ethanol plants. These projects have demonstrated huge financial successes for their investors and in turn, corn became much more valuable due to basis improvements. These kinds of projects protect and provide for the local economies and the hardworking folks that call these communities home. The wind project has its detractors, as well. If we can build it in Southeast South Dakota the townships, county and especially the schools will benefit from the taxes brought in by this project. Imagine the possibilities that the winds of change can provide for our future here in Southeast South Dakota. Let’s encourage this project to be a reality and not let it fall victim to a few short-sighted individuals.